How can we show squads that Cocktail Squad’s canned cocktails should be their drink of choice for every occasion, even the lame ones? 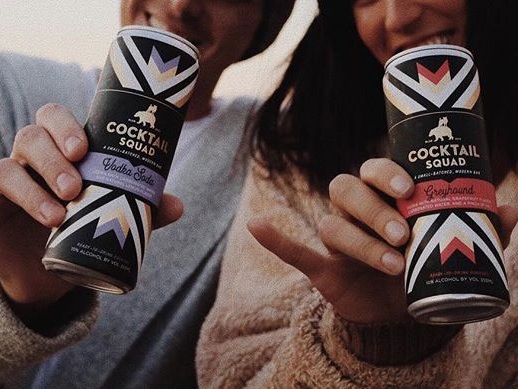 Cocktail Squad is a canned cocktail company based in Boulder, Colorado. We wanted to show the real value Cocktail Squad brings to the table: keeping your friends together. You make mistakes, your friends make mistakes, and having close friends means there’s going to be inevitable tension. We’re here to break that tension, so you can go back to making memories.